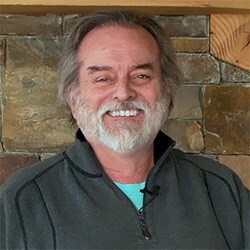 Steve Quayle is a world renown researcher and author who has published over ten books on a wide variety of subjects ranging from ancient giants, to the UFO phenomenon, to the Nazis and Antarctica, to the rise of transhumanism. Since his days as a popular radio talk show host, Quayle has been arming his audience with the knowledge to prepare them for the heart-stopping realities that are coming upon the Earth. 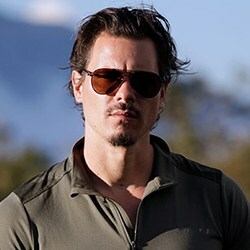 Popular host of the True Legends Documentary Film Series, Timothy Alberino is an avid researcher, writer, explorer and filmmaker fiercely dedicated to the discovery and disclosure of truth. 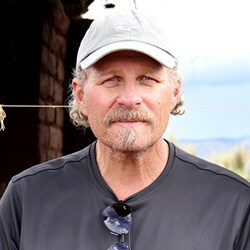 Known for his hard-hitting analysis and his unique ability to convey complex ideas with concise articulation, Alberino is in high demand as a lecturer and is frequently featured in documentary films, television programs, and radio interviews. 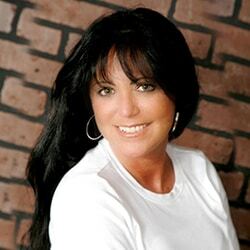 L. A. Marzulli is a prolific author, lecturer and filmmaker. Best known as the host of the celebrated Watchers Film Series, in which travels the globe investigating the enigmas of UFOs, ancient prophetic texts, the Nephilim, elongated skulls, and other high strangeness. Marzulli is a popular speaker at conferences and churches worldwide, and a frequent guest on television programs and radio interviews. 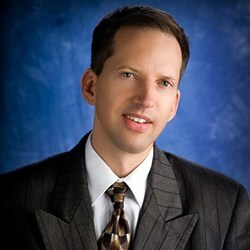 Chase Kloetzke is the Deputy Director of Investigations and Special Assignment Team Manager for the Mutual UFO Network (MUFON). Known for her investigatory prowess and forensics expertise, Chase is one of the world’s foremost experts on the UFO phenomenon. She is also a retired employee of the Department of Defense where she worked as a Master Trainer and held the position of Physical Force Readiness: Program Developer. 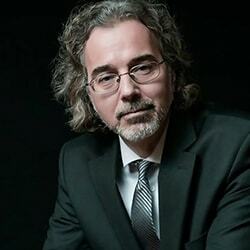 For the past two decades, Richard Dolan has been a dedicated student of all things related to UFOs, and is one of the world’s leading researchers on the subject. Dolan believes that UFOs constitute the greatest mystery of our time. He is the author of two volumes of history entitled, UFOs and the National Security State, which provide the most factually complete and accessible narrative of the UFO subject available anywhere. Michael Schratt has lectured across the country on the unique subject of “Mystery Aircraft” and classified propulsion systems buried deep within the military industrial complex. Michael has developed a number of contacts which have had firsthand experience dealing with classified “black programs”, including former USAF pilots, retired Naval personnel, and aerospace engineers that have maintained a TOP SECRET SCI security clearance. Hugo deGaris is an expert in artificial intelligence and robotics. 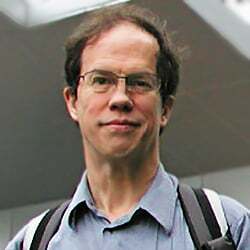 Before retiring in 2010, deGaris ran the Artificial Brain Lab at Xiamen University, China, where he taught theoretical physics and computer science. He is probably best known for his concept of the Artilect War in which he predicts that a sizable proportion of humanity will not accept being cyborged and will not permit the risk of human extinction at the hands of godlike artilects. 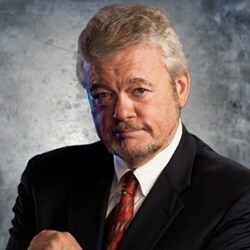 George Knapp has been the only journalist to take a hard look at the UFO issue at the risk of his professional reputation. Knapp turned the world onto Area 51 and produced what is still considered one of the finest UFO documentaries ever produced, UFOs: The Best Evidence. Knapp has brought with him an air of credibility to the UFO subject. 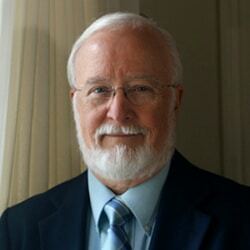 He is also unafraid to expose frauds in this field and has worked closely with NIDS on the Skinwalker Ranch. I grew up in the world of flight – aircraft design and an “airport culture.” From childhood, my expectation was that I would study engineering (which I later did) and learn to fly. During my youth, that world included being in the company of men who operated government research and development programs, some of which were highly classified. In their conversations, they also spoke of having experienced the reality of mysterious aerial phenomena – UFOs? Aliens? Supernatural? Natural? I wondered. We are grateful to the Branson Convention and Visitor Bureau. Below you will find a selection of hotels that have been gracious enough to provide special True Legends Conference discount rates on their rooms. When you contact them please mention your participation in the True Legends Conference to receive these discounts. They will be helpful with information on various restaurants and attractions in Branson. We hope your stay will be a comfortable one. Book rooms early. Accommodations are limited. All room prices are based on Double Queen configuration. Other configurations may be higher (but still discounted). *Please note that information regarding accommodations is provided as a courtesy and GenSix is not responsible for hotel booking, cancellations, or any issues that arise with accommodations. Patrons are responsible for acquiring their own lodging and must contact hotels directly for booking, cancellations, up-to-date pricing, and related questions. Hotels listed may be sold out and GenSix cannot guarantee the availability of rooms at any establishment or changes in pricing not communicated to our team. Thank you for understanding. Convention Discount Room Rate: Rooms starting at $62 per/night. To get these rates, attendees must mention True Legends Conference. 3029 W 76 Country Blvd. Convention Discount Room Rate: All size rooms – $85 per/night. To get these rates, attendees must mention True Legends Conference. See website for amenities. Complimentary breakfast. Convention Discount Room Rates starting at: $90 per/night, limited availability. To get these rates, attendees must mention True Legends Conference. See website for amenities. Complimentary breakfast. Convention Discount Room Rates starting at: $72 per/night, limited availability. To get these rates, attendees must mention True Legends Conference and ask for group sales. See website for amenities. Complimentary breakfast. Convention Discount Room Rates starting at: $95 per/night, limited availability. To get these rates, attendees must mention True Legends Conference. See website for amenities. Complimentary breakfast. Convention Discount Room Rates starting at: $89.99 per/night, limited availability. To get these rates, attendees must mention True Legends Conference. Complimentary breakfast. Convention Discount Room Rates starting at: $169 per/night,. Book by Aug 8/10/18 for group rate. To get these rates, attendees must mention True Legends Conference and ask for group sales. See website for amenities and pricing. Convention Discount Room Rates starting at: $64.95 per/night, limited availability. To get these rates, attendees must mention True Legends Conference and ask for group sales. See website for amenities. Complimentary breakfast. Convention Discount Room Rates starting at: $80 per/night, limited availability. To get these rates, attendees must mention True Legends Conference. See website for amenities. Complimentary breakfast. Convention Discount Room Rate: $109 per/night, limited availability. To get these rates, attendees must mention True Legends Conference and ask for group sales. See website for amenities. Complimentary breakfast. Convention Discount Room Rates: 2-Night $90.00 per/night, 3-Night $85, 4-Night $80, Queen suites, limited availability. To get these rates, attendees must ask for Sarah Orle and mention True Legends Conference. See website for amenities.